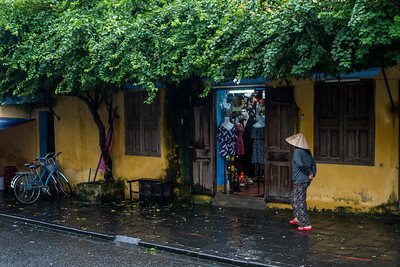 The gorgeous UNESCO World Heritage site of Hoi An's historic Old Town. 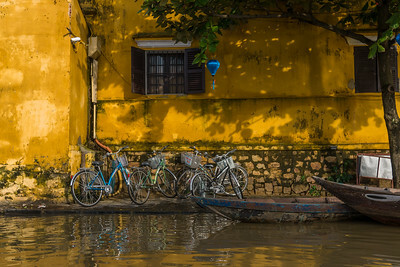 The yellow streets and picture-perfect houses make a beautiful backdrop to life in this small Vietnamese city. 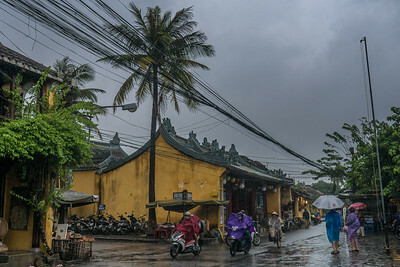 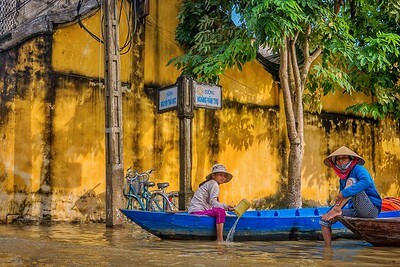 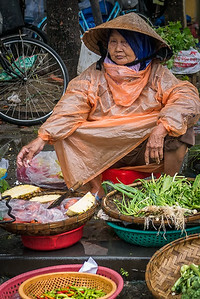 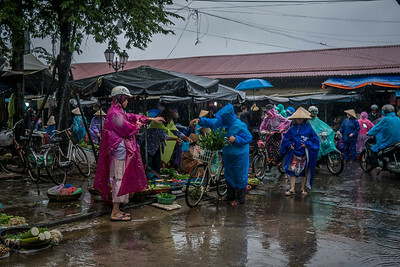 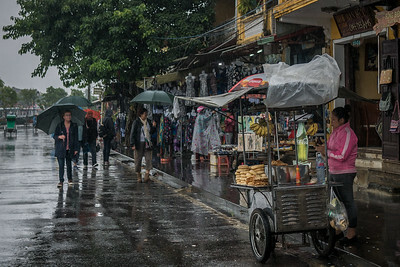 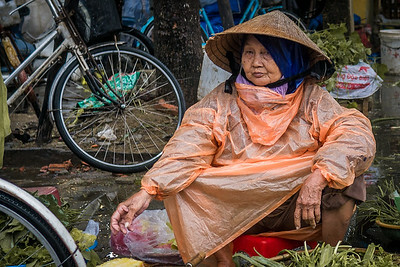 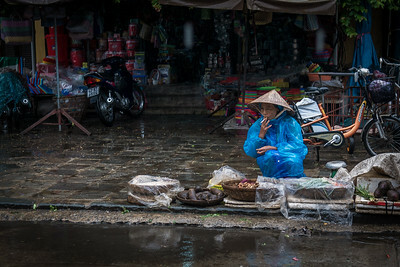 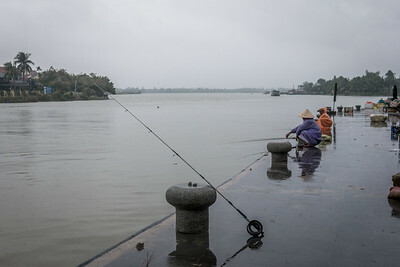 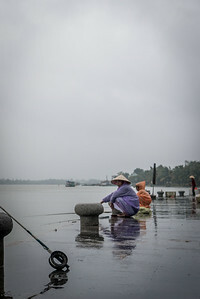 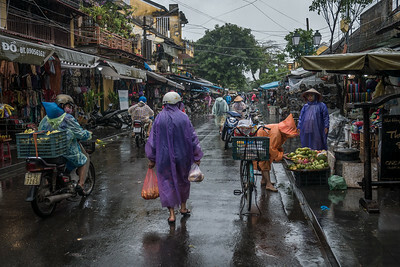 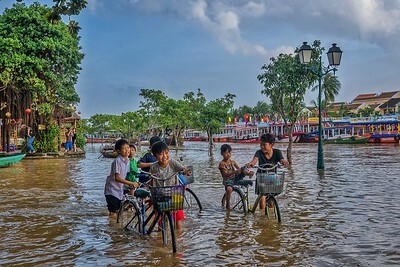 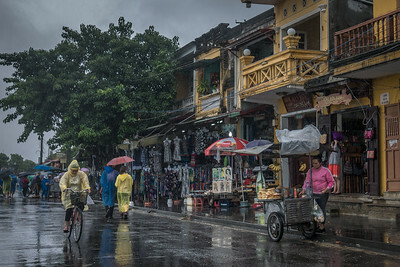 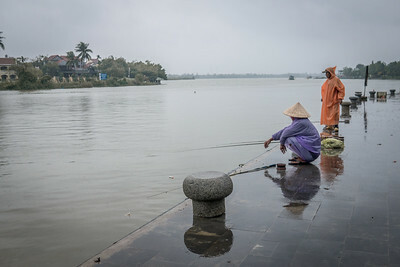 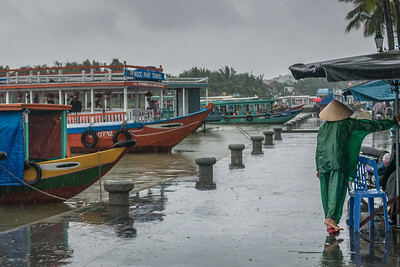 Flooding in Hoi An, Vietnam. 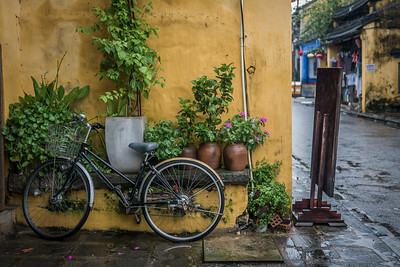 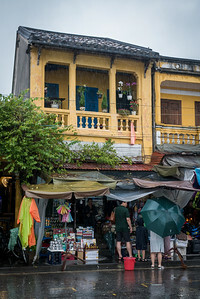 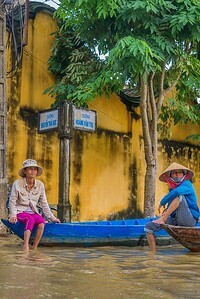 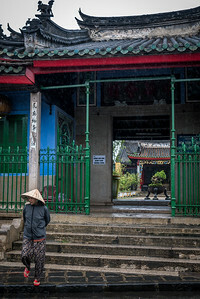 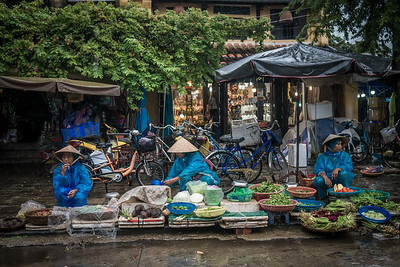 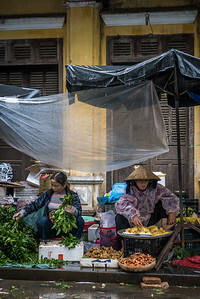 The beautiful and historic town of Hoi An in central Vietnam.